Who doesn’t love the Spring when life starts to erupt and make our world full of color again? We are set to have an amazing Wildflower season this year in the Texas Hill Country. Along with all the great back roads to drive and see flowers, we have awesome wineries in our area to stop and sample them. Spirit of Texas Winery, Brennan Vineyards and Wedding Oak just to name a few in the area. So get your “sipper” and “smeller” ready for a great treat. Also, this time of the year, there are lots of outdoor markets opening back up for the season. 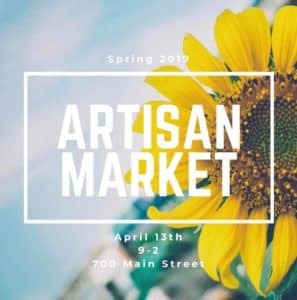 In April we will have The Stagecoach Venue opened up for market days April 6th & 7th, and then April 13th is the Artisan Market. 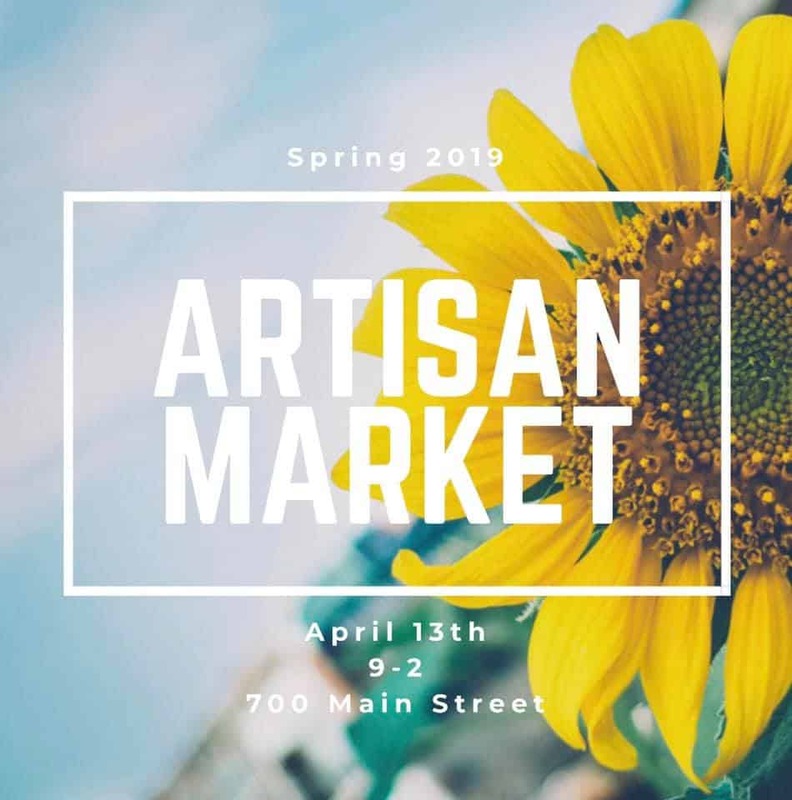 Both are fun and loaded with great vendors of crafts, baked goods and lots of treasures that you know you need. You can find all these events and more listed at Visit Brownwood. So plan a trip to see us and enjoy all the area has to offer this wonderful time of the year. Great food, great antiques and much more are ready for you to explore here in the Brownwood area. Central in Texas for an easy drive from Austin, Ft.Worth, San Antonio, come see us. This entry was posted in Deb's Doodles, Local Events, Romantic Texas Getaways and tagged bed & breakfast, Texas hill country by admin. Bookmark the permalink.